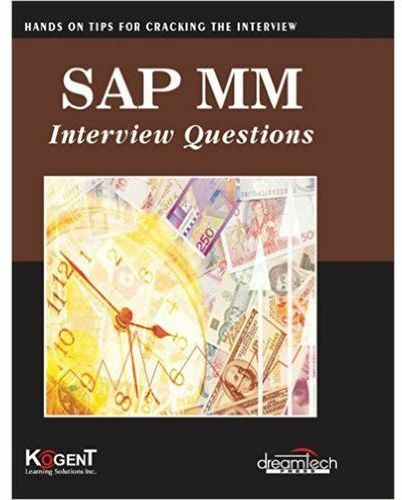 This book, provides a comprehensive guide for SAP MM candidates to crack the interview. It is highly recommended for beginners, students, as well as professionals. It covers SAP MM Questions from basic to advanced level on topics.